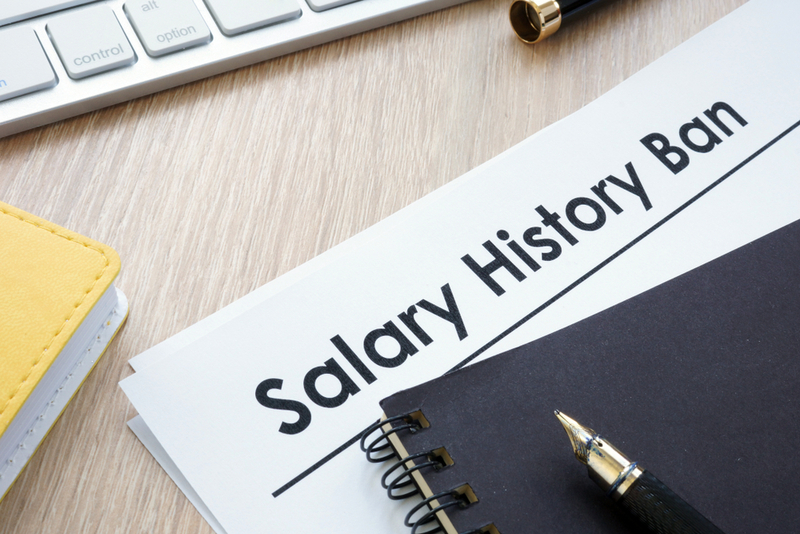 Connecticut’s new law prohibiting employers from asking job candidates about their salary history took effect on January 1, 2019. The legislation is intended to remedy gender-based pay gaps, and it bars employers from asking applicants how much they currently earn or previously made. The law says, “No employer shall . . . inquire or direct a third party to inquire about a prospective employee’s wage and salary history.” “Employer” is defined broadly. Unlike other laws that apply only to businesses that have a certain number of employees, the new law applies to just about anyone or anything that can be thought of as an employer. Although the law is intended to reduce pay gaps that disadvantage women, it applies to men, too. Employers can’t ask men or women what they make or used to make. The law also contains an exception for employers, employment agencies, and employees who must ask for salary information under federal or state law. For more information on the salary history law, see the June 2018 issue of Connecticut Employment Law Letter. Brendan N. Gooley is an attorney at the Carlton Fields law firm in Hartford, Connecticut. He can be reached at bgooley@carltonfields.com.